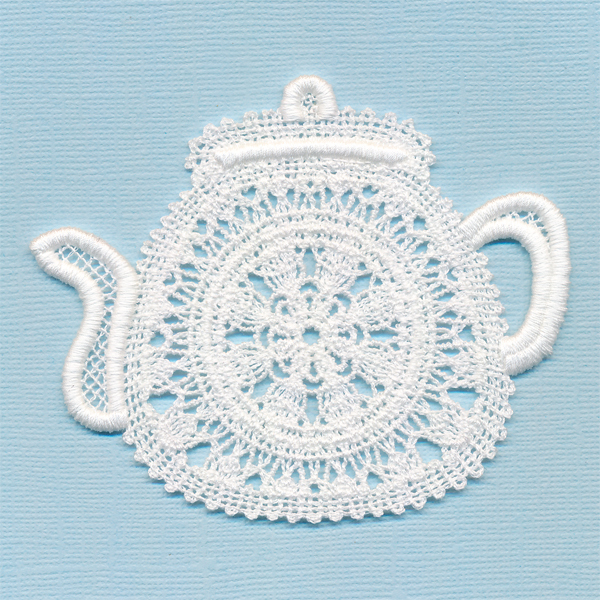 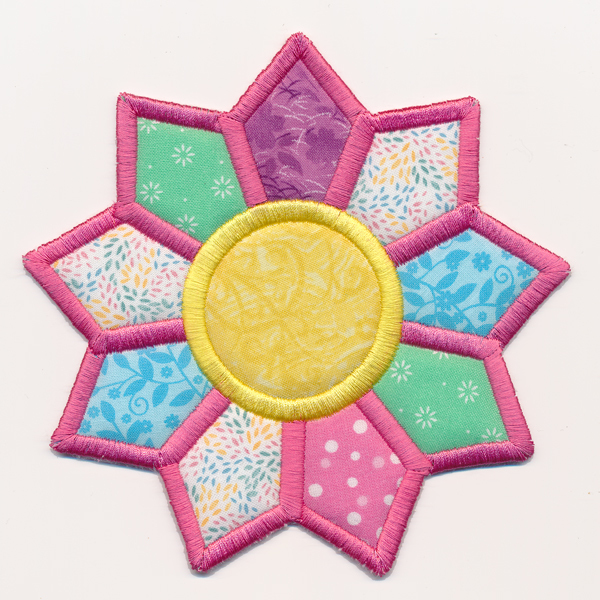 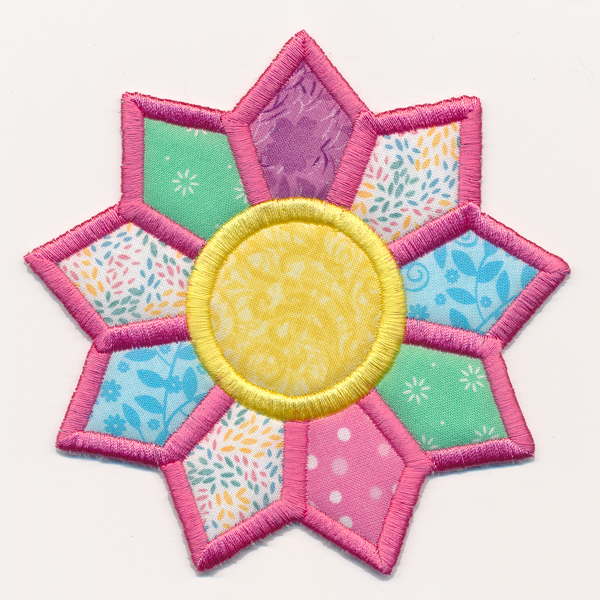 Spring has sprung with this lovely in-the-hoop daisy trivet. 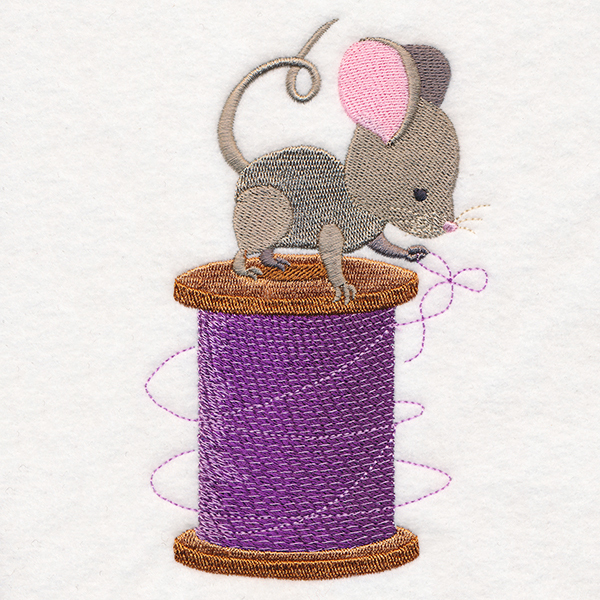 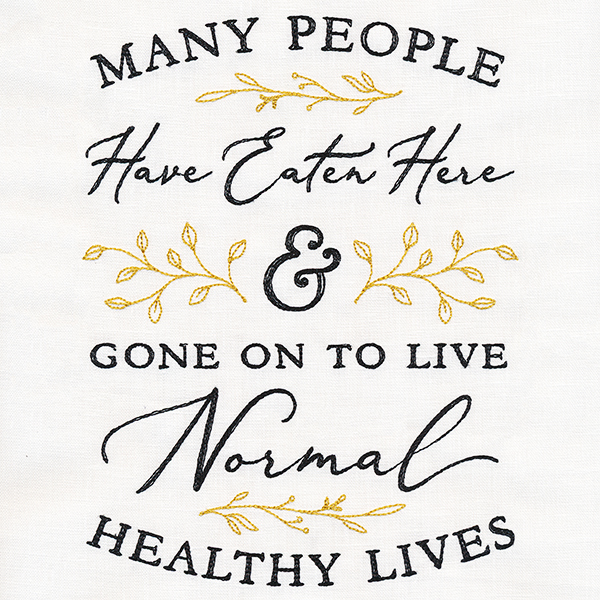 Project instructions will show you how to stitch this machine embroidery design in-the-hoop. 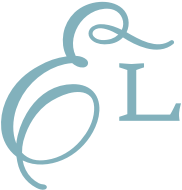 Largest dieline file is 7.69" x 5.73".